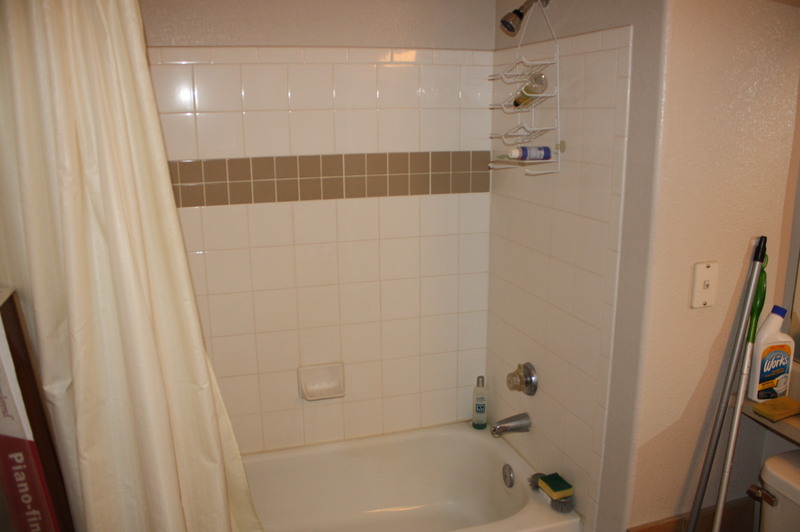 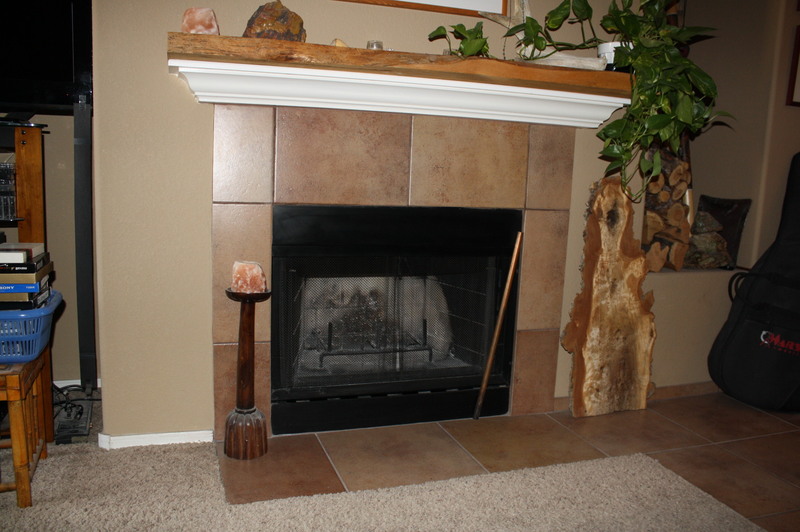 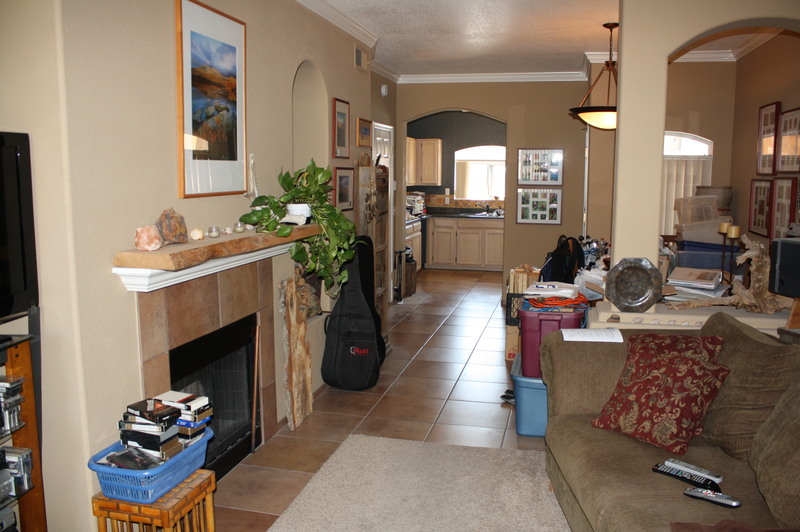 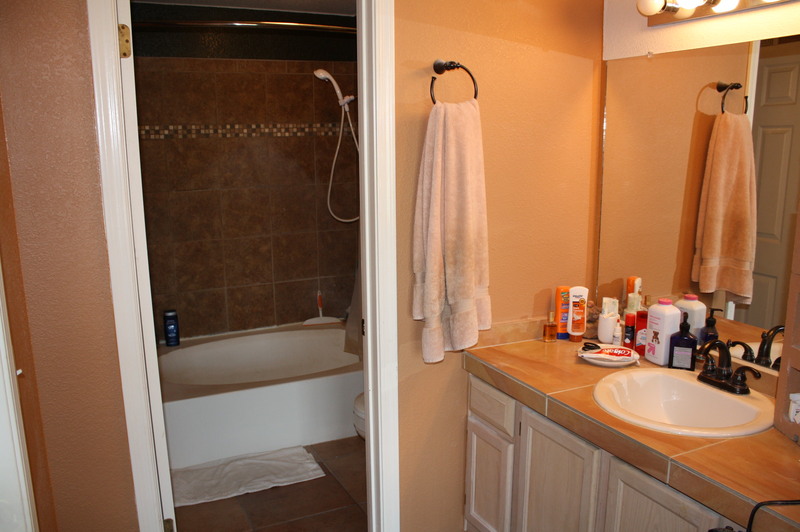 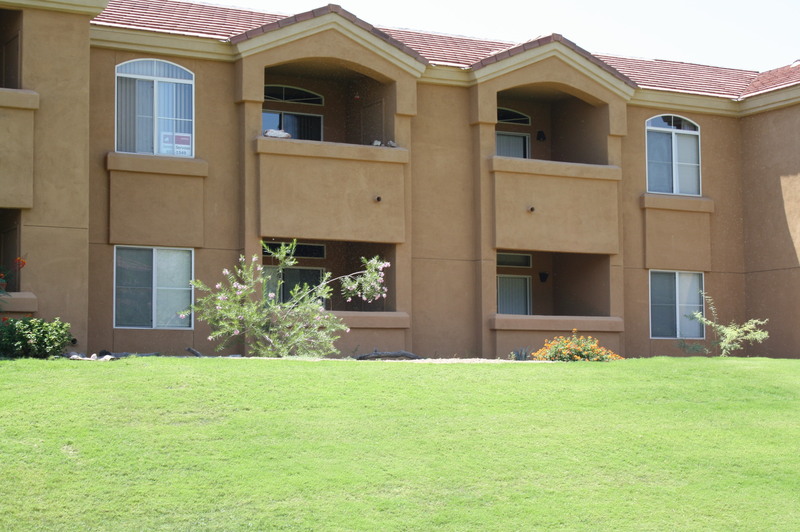 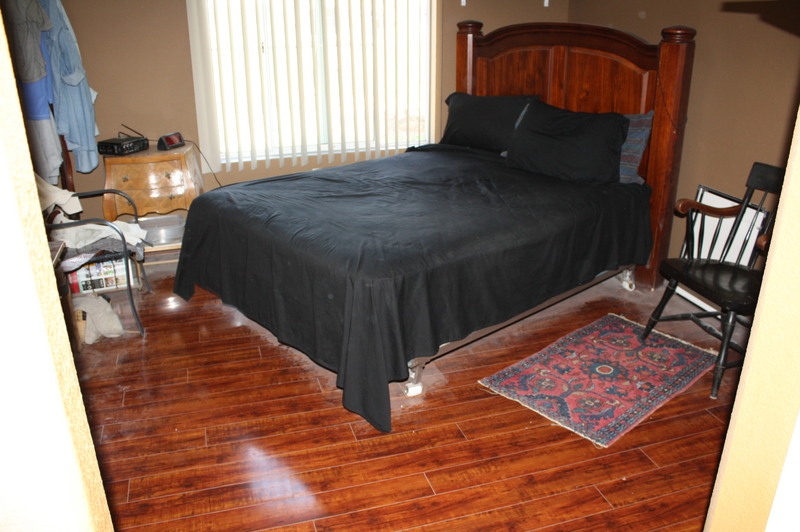 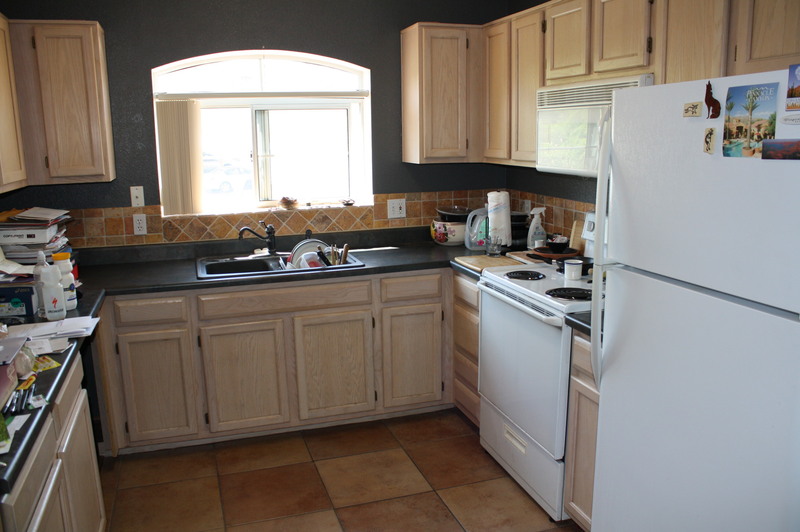 This Tucson Short Sales just fell out of escrow and is back on the market. 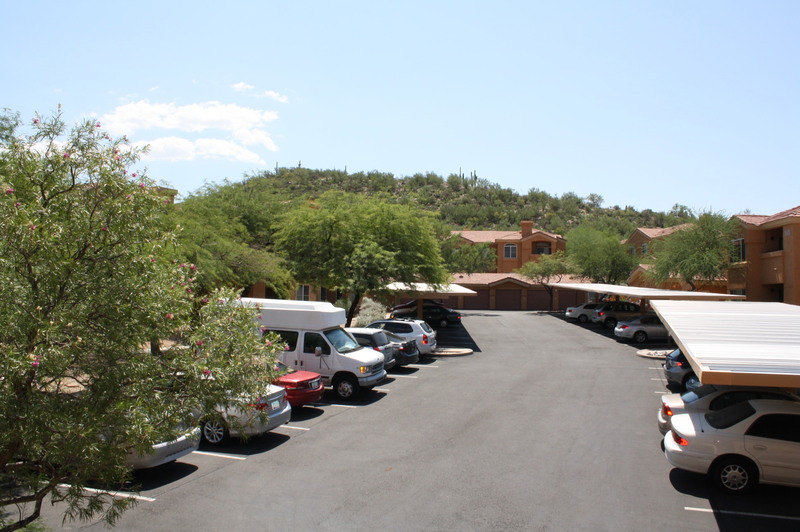 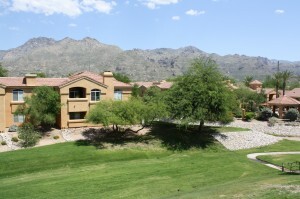 Charming second floor 2BR/2BA Pinnacle Canyon condominium with breathtaking Catalina Mountain views. 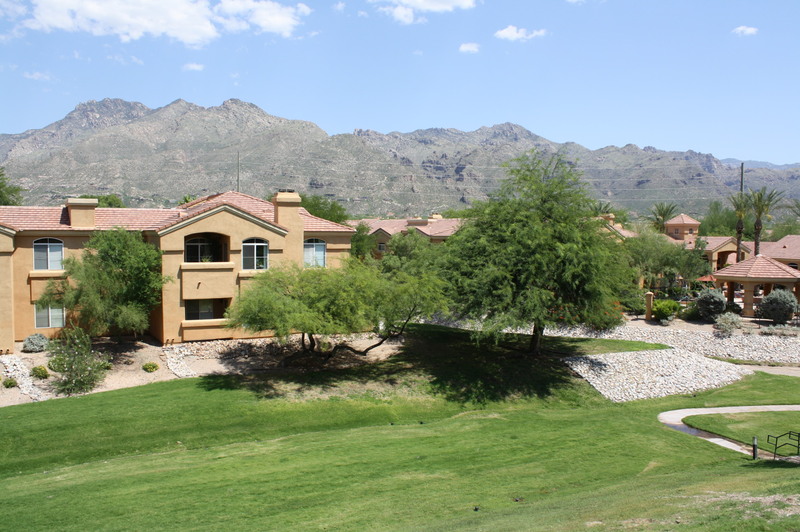 This Catalina Foothills condo has one of the best locations in Pinnacle Canyon, making it the best Foothills condo deal currently available. 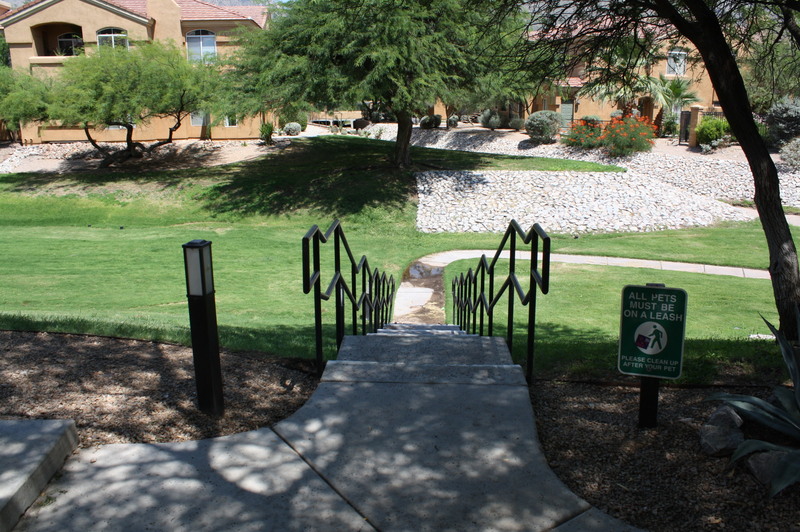 Spacious 1074 square foot condo featuring private patio, split bedrooms, romantic fireplace, wood flooring and resort style homeowners association amenities including pool & spa, fireplace, exercise facility, bbq areas, clubhouse and a gated entryway.